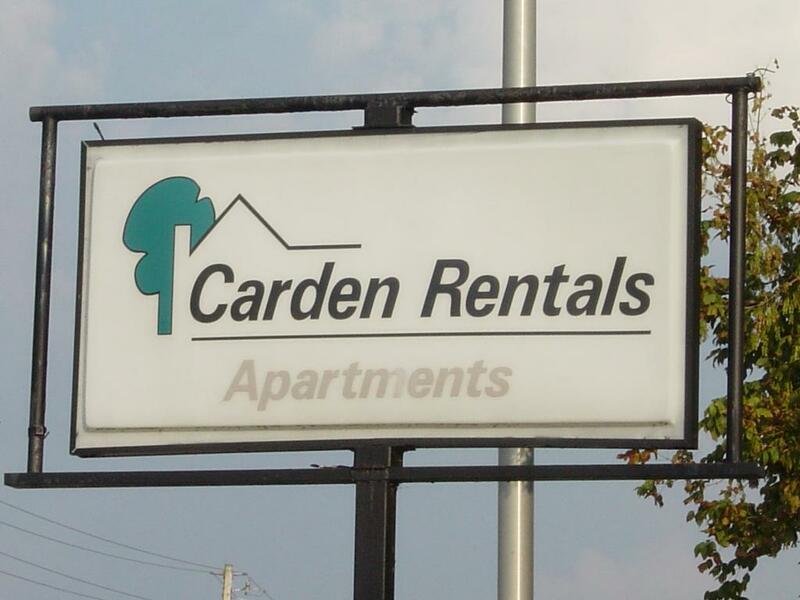 We are a family owned and operated business specializing in apartment and house rentals in Oak Ridge, TN. Our office is located at 430 South Illinois Avenue, near McDonalds and the Outback Steakhouse. Copyright Carden Rentals LLC. All rights reserved.